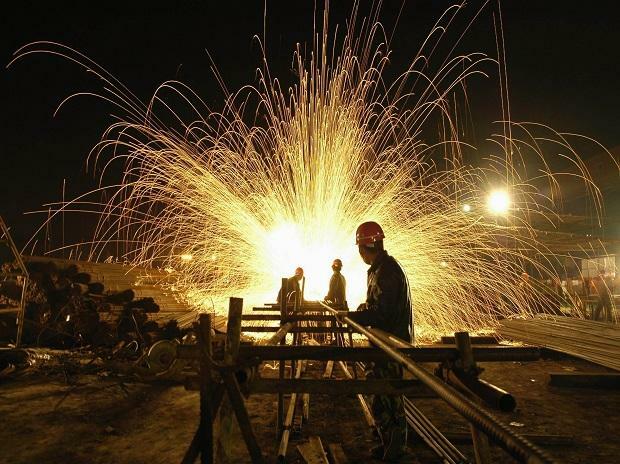 India's steel export to the US in 2018 declined by 49 per cent to $ 372 million, while that of aluminum increased by 58 per cent to $ 221 million, the independent Congressional Research Service (CRS) said in its latest report. The largest declines in US steel imports, by value, were from South Korea (-$ 430 million, -15 per cent), Turkey (-$ 413 million, -35 per cent) and India (-$ 372 million, -49 per cent) with significant increases from the EU (+$ 567 million, +22per cent), Mexico (+$ 508 million, +20 per cent) and Canada (+$ 404 million, +19 per cent)," the report said. "The largest declines in aluminum imports were from China (-$ 729 million, -40 per cent), Russia (-$ 676 million, -42 per cent), and Canada (-$ 294 million, -four per cent) with major increases from the EU (+$ 395 million, nine per cent), India (+$ 221 million, 58 per cent) and Oman ($ 186 million, +200 per cent)," the report added.